Hi everyone... 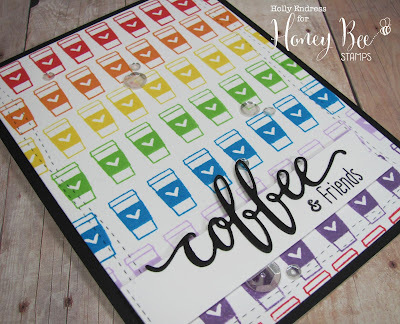 I'm over on the Honey Bee Stamps blog today with a fun Bright rainbow card. Head over for all the details and more info on the Products I used.